Robot vacuums are hot this year and right now Walmart has a great Cyber Monday deal on the Shark Ion Robot Vacuum. Get one here. If you hate vacuuming you can let the Shark Ion Robot Vacuum do all the work for you. It’s normally $299 but now you can get it for $169. 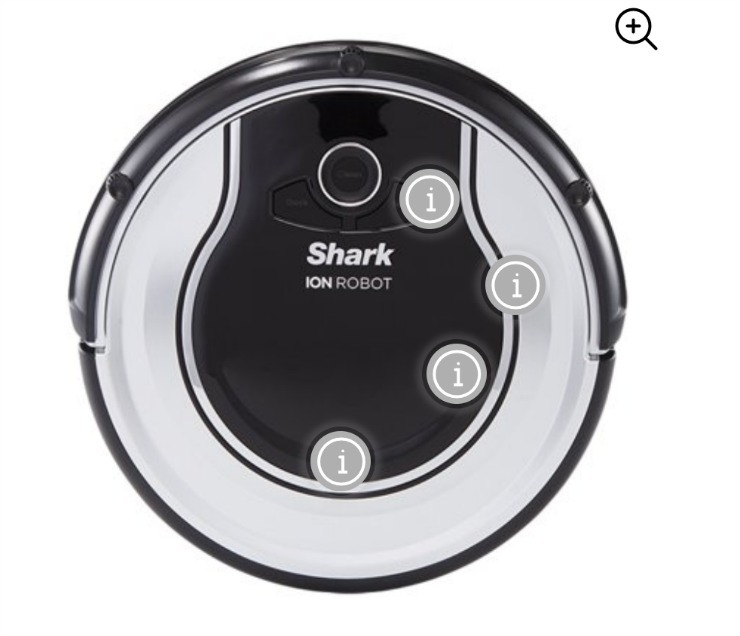 The Shark ION Robot 700 Vacuum with Easy Scheduling Remote is the perfect solution for everyday upkeep. This astounding robot cleans, docks and recharges automatically. It features a self-cleaning brushroll that captures short and long hair, dust, dander and allergens to prevent everyday buildup in your home. It comes with Smart Sensor Navigation so it seamlessly navigates floors and carpets while proximity sensors assess and adapt to surrounding obstacles. There are also convenient BotBoundary strips that create no-go areas for your robot. When it comes to automatic cleaning, take it from the brand that knows floor care with the Shark ION Robot 700. Get yours here.